"Each summer, people stand in line for movies they've been waiting to see for months. Through foreign markets, licensing, and streaming, blockbusters earn well beyond their box office debut. 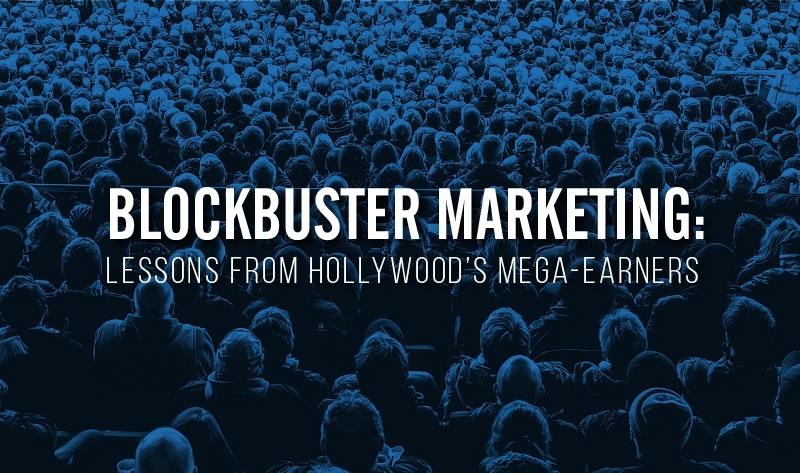 What can marketers learn from these mega-earners?" Take a look at this infographic to find out, which comes courtesy of Marketo. 1. Have a hero: The highest-earning movies know how to keep audiences on the edge of their seats - and transfixed on a strong lead: The hero. Give your content a hero: Audiences connect best with likable, relatable characters who overcome challenges. Use case studies to show how your customers have become heroes through using your product. 2. Promote. promote, promote: Blockbusters get in your face: they're on your drink cups at the drive-through, the ad on your YouTube video, and the guest on your favorite late-night talk show. Promote strategically: Take a hint from the big box-office hits: be creative, create a social media promotion strategy that's engaging and innovative. Get your content everywhere your audiences are.